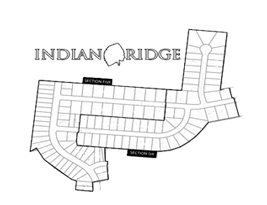 Purchasing a new home, lot or deciding on a rental property is a huge decision! If there is anyway we can help answer any questions you might have please let us know. We’d love to hear from you! 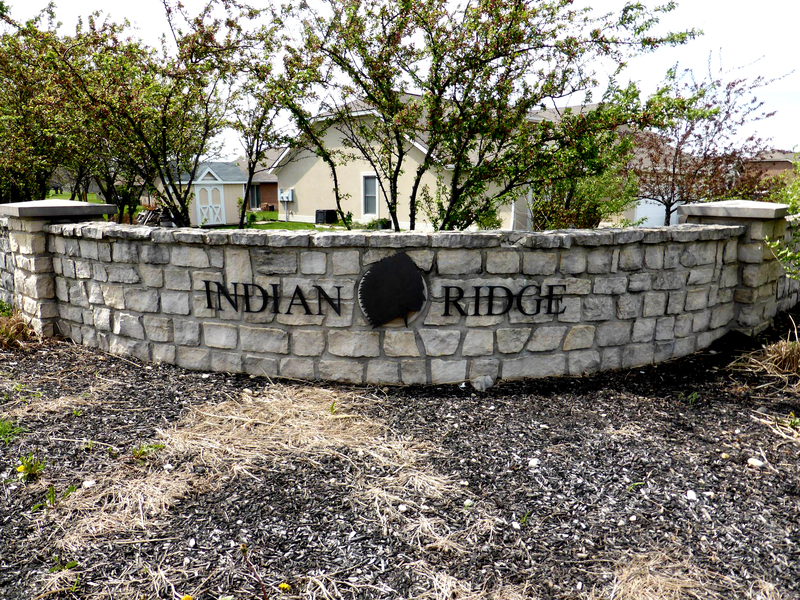 Feel free to give us a call at (937) 418-0707 or you can e-mail as info@indianridgepiqua.com. A member of our team will respond to your submission as soon as possible. Thanks!